As experienced Tulsa roofing contractors, we know that it’s important to choose the right type for your roof, bearing in mind all the important factors, such as the climate you live in, the shape of your house, your surroundings and so on. It’s not easy being a homeowner, with all the piled up responsiblites, which don’t seem to be going away no matter what you do. Although there is always something you have to do, you can take some of that burden off your back by simply doing a few simple tricks (which aren’t really tricks, by the way). One of the oldest roofing systems in existence is tile. 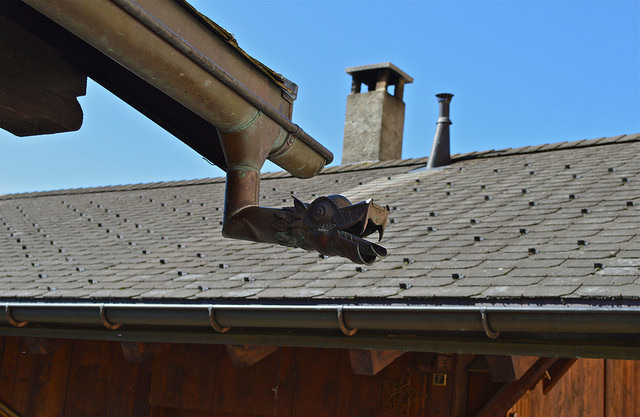 Since it’s one of the archetypes for further roofing systems, it has been developed through time. 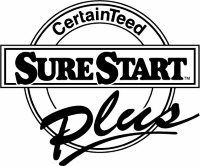 It is still being used every day, with many homeowners recognizing the ultimate value in installing tile roofing systems. In the end, it all depends on your personal preference. However, before deciding to install tiles, you should definitely consult with an expert roofer Tulsa. 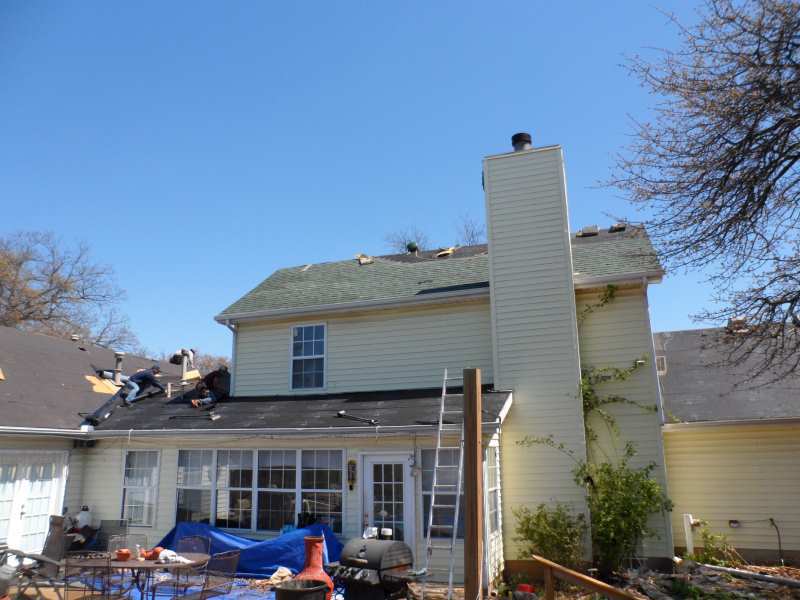 Choosing the perfect roofers Tulsa to work with can be a tiresome task, but it is well worth it. In the end, you will end up with a product you’re proud of. When choosing the right roofers Tulsa OK contractors, don’t forget to make a thorough background check, as to avoid any legal troubles in the future. Also, look for any information on previous projects, that might give you an idea whether or not the roofing company Tulsa OK contractor is up the job. Most of them will say they are, but provide no proof, simply to gain the provision and leave you with an even bigger mess. Take your time and choose wisely when deciding on your contractor. 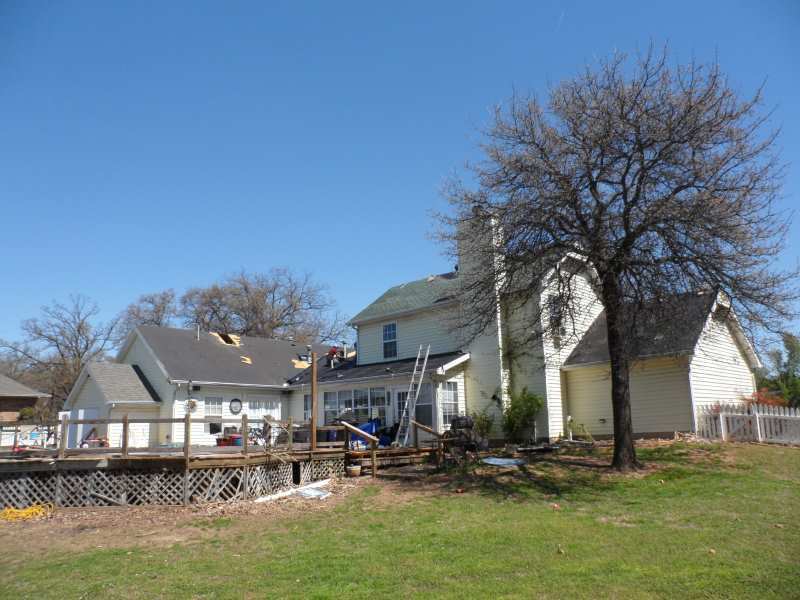 We at Ranger Roofing work towards being that ideal installation and roof repair Tulsa OK contractor you need. We keep working way past our limits to follow the trends in the roofing industry and to make you, our neighbors, happy. As your fellow residents of Oklahoma, we know what we’re dealing with here and have just the thing you’ve been looking for. Our Tulsa roofing services include taking care of your residential roof by removing it, replacing it, repairing it or upgrading it. Whatever it is you need concerning your roof, we’ll be there with our team of highly-skilled individuals who are more than up to the task. Check our website for a customer feedback section and a Gallery of our previous projects. See for yourself the service here at Ranger Roofing, OK – one of the best roofing companies in Tulsa. Ranger Roofing did an amazing job on both of our homes! We know who to call when our roofs leak! Ranger Roofing did my roof back in 2015. I was in quite a hurry because I had a work travel I had to go to. They successfully installed my roof in just one day. No leaks or any problems since then. Nice job! Ranger Roofing is a true companion. My warranty expired when my roof leaked. No matter the warranty they came and took care of my leaky roof right away. Tell me, what other roofing company would do so? Amazing.